The UK took a tentative step towards leaving the EU with a Brexit deal announced on Tuesday (13 November), as negotiators appeared to reach a technical agreement on its withdrawal from the bloc more than two years after Britain voted to leave. The draft withdrawal text is believed to be over 500 pages long, while the so-called ‘political declaration’ outlining future trade and political relations between the EU and UK is only five pages, indicative of the fact that little hard negotiation has taken place on a future EU-UK trade deal. The principle hold up on talks – and most likely to be a deal-breaker for May’s Conservative Party and the Democratic Unionist Party – has been how to agree on a backstop or insurance policy to avoid a hard border between Northern Ireland and the Republic. 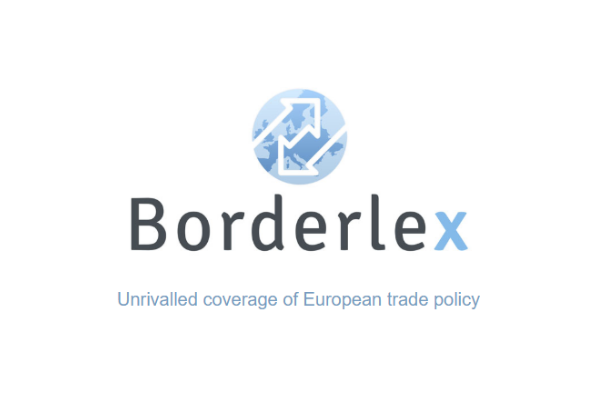 The backstop will be needed if an agreement on future EU-UK trade relations cannot be struck before the end of a 21-month transition period due to start after the UK formally exits the bloc on 29 March next year. 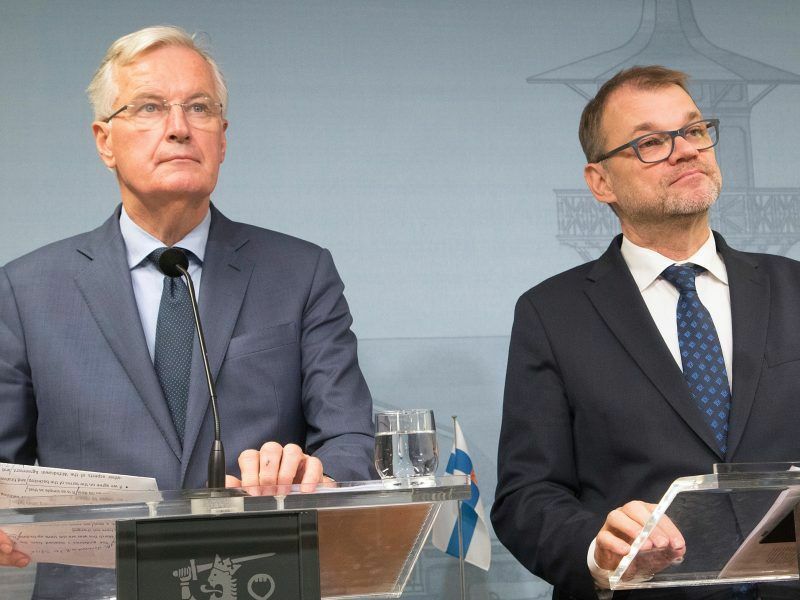 EU officials on Wednesday (7 November) poured cold water on hopes of holding a special summit this month to seal a Brexit divorce, saying talks have made some progress — but not enough. On Tuesday night, officials in Brussels and London refused to be drawn on the details of the document, but that did not stop UK politicians lining up to oppose it, an indication that May is likely to find securing parliamentary approval for the deal in London to be as hard as obtaining it in Brussels. Ministers will be expected to vote on whether to sign off on the proposed deal and put it to a vote in the House of Commons at a cabinet meeting on Wednesday (14 November). In the meantime, May is expected to hold individual meetings with a handful of key ministers on Tuesday evening, in a bid to secure their support. Ministers will have the chance to read the two documents but will not be allowed to make copies. The Irish cabinet is also understood to have scheduled an emergency meeting on Wednesday to discuss the proposal. 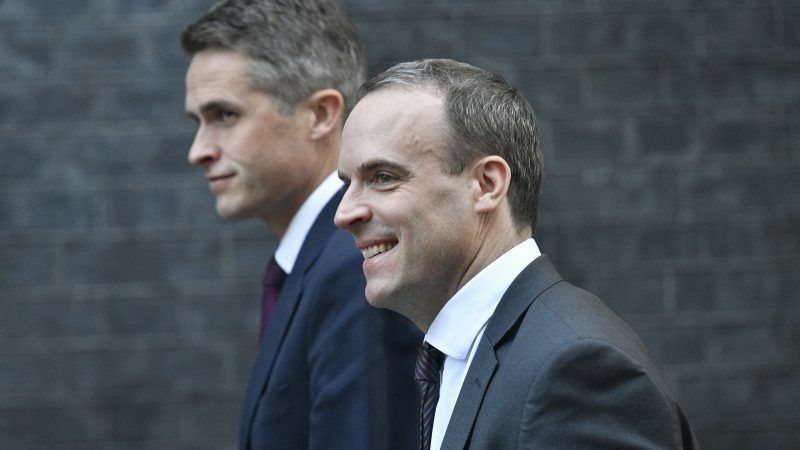 Attention will now shift to London, where UK ministers including Liam Fox, Andrea Leadsom, Michael Gove and Brexit Secretary Dominic Raab, all of whom campaigned for a Brexit vote in June 2016, will be under particular pressure to resign from their party’s backbenches. May is likely to have to rely on persuading Labour MPs in ‘Leave’ voting constituencies, as well as Labour’s handful of Eurosceptic MPs, to back her. Labour leader Jeremy Corbyn signalled that his party’s official position would be to oppose the deal, commenting that “from what we know of the shambolic handling of these negotiations, this is unlikely to be a good deal for the country”. Meanwhile, Boris Johnson, who resigned as foreign secretary in July, said that the proposed agreement was “vassal state stuff”, and that it was “utterly unacceptable” that the UK would be bound by laws over which it has no say. “This has been ‘Chronicle of a Death Foretold’ for some months. We are going to stay in the customs union, we are going to stay in large parts of the single market,” added Johnson. For their part, the Democratic Unionist Party, the pro-Brexit Northern Irish party that is propping up May’s government under a ‘confidence and supply’ arrangement, refused to be drawn on how they would vote. 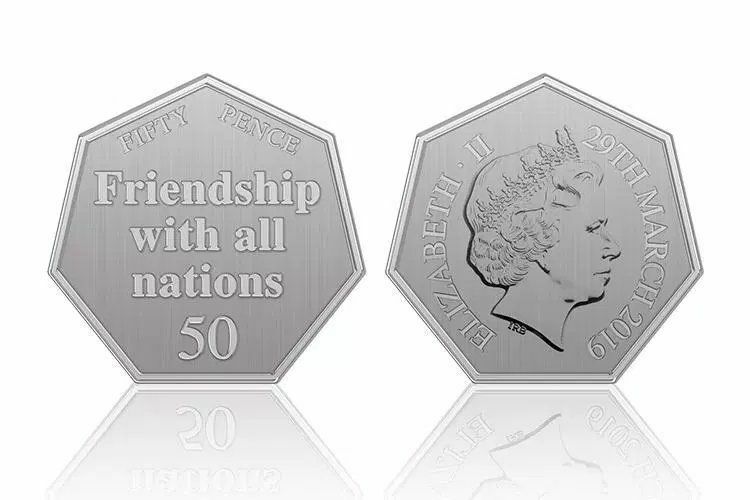 Britain will issue a new 50-pence coin to mark its departure from the European Union next year, the government said on Monday (29 October) in an announcement that was quickly mocked on social media. 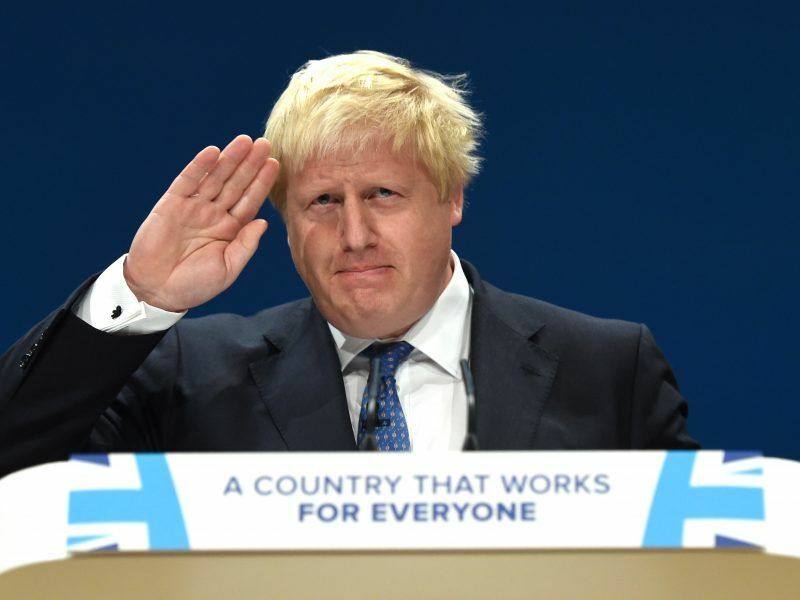 “Johnson, who resigned as foreign secretary in July, said that the proposed agreement was “vassal state stuff”, and that it was “utterly unacceptable” that the UK would be bound by laws over which it has no say”………..
well that would be like the Uk “nuclear “deterrent” over which the UK has no control ….. the USA make the decisions. Oddly, the blonde two legged arse has little to say about that. Johonson needs to be tried for treason – him & other tory dolts. And with all manner of side issues being discussed in private about any trade agreement with the USA and Canada all controls on purity of foods – as we have now – will be washed away under the carpet. So with the USA we will be forced to eat GMO foods – like wheat, sugar, barley, oranges and Orange Juices (some from Florida,) Currants, Sultanas and Raisons, and Grapes and Wine (which are already GMO,) E-Coli contaminated Salad Crops and the likes – which have already killed hundreds of people in the USA, BSE Beef and Beef Burgers (which are made for the companies like McDonalds, (it is rife in the USA as well as Canada) Foot and Mouth diseased food, Scrapie contaminated foods, BST (Bovine Somato Tropin) hormone-induced milk, Chlorine-Wasted Chicken that contains rampant E-Coli, and more and the Public will not be allowed to know that these are of USA/American or Canadian origin. Mow that is appalling, and pretty one-sided to me. From what is going to be obvious and which has not been stated anywhere, this is going to be shambolic yet again. The European Press seems to have had sight of this “agreement” and the comments are not that well received. There appears to be another issue. With the UK “allegedly” agreeing a leave issue, the UK will become a Shengen Country which means that an open border between Ireland and the UK through Northern Ireland will allow all those persons from the Indian Sub-continent, Asia, Middle East, the Americas, and Africa etc, to cross into the UK with full liberty without any controls. There will be no stopping them. Shengen has accepted that.